We constantly add new features to the Thrive Themes products, to help you increase your conversions day by day! And we're not slowing down any time soon. 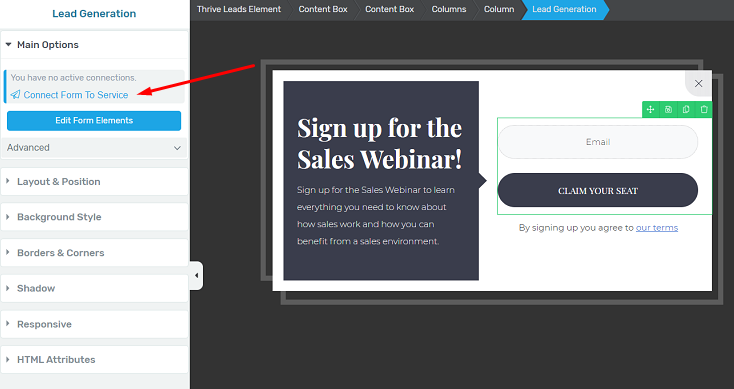 Today we're announcing a webinar integration for our Lead Generation forms in the Thrive Themes plugins. Say hello to Zoom Webinar! How to add the people that registered for the webinar to your mailing list, too. First of all, make sure to watch the tutorial video above to see just how quick and easy setting up this API connection really is. 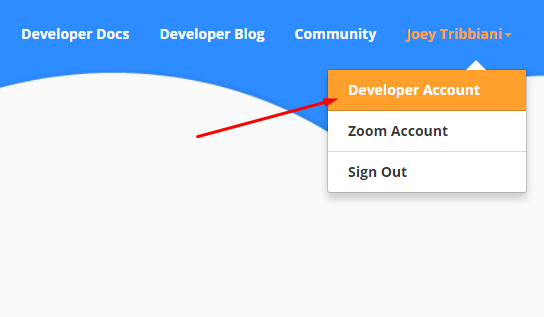 To get a hold of these two keys, access the Zoom Developers Platform. 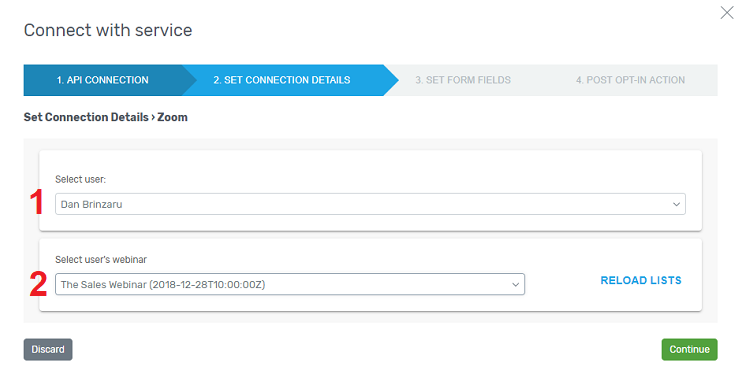 Then, simply paste the two API keys in the Zoom fields from your Thrive Dashboard connection area and your Thrive Themes products are connected to Zoom! Once your Thrive Dashboard is linked to your Zoom account, setting up a webinar registration form through any of your Thrive Themes lead generation forms becomes super simple. Next, you get to the "Set Form Fields" section. Here you can determine exactly what opt-in information you want to collect. Our recommendation is to keep the mommentum going and display a "Thank You" message to the visitor after they have registered. You can do this either by choosing the 2nd option to send them to a dedicated custom Thank You page, using the URL of that page. Or, if you're using Thrive Leads, you can use the 4th option and switch the state. 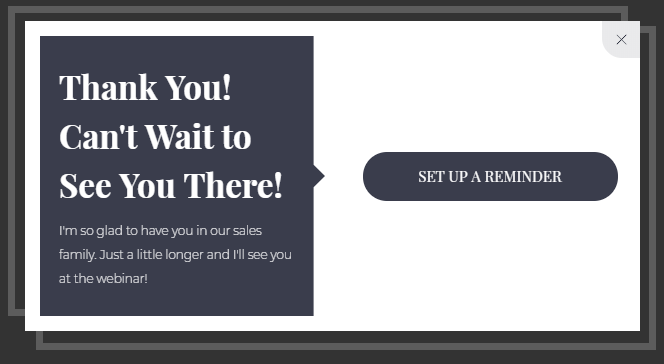 This means that, after the visitor registers, you can instantly turn the same opt-in form into a "Thank You" lightbox instead (find out more about multiple states, here). 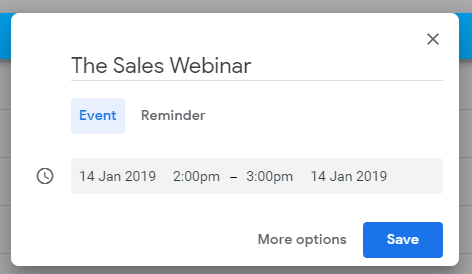 If you display a "Thank You" page or a "Thank You" state after the visitor has registered, you can also help them add a Webinar Reminder to their calendar. We'll use Google Calendar for this example. 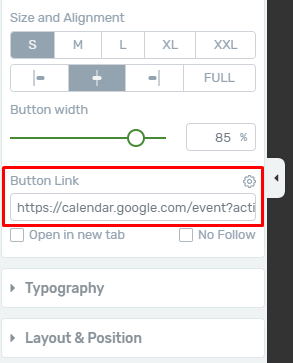 Select the event again, click on the three dots and select "Publish event"
Now, after the visitor clicks on the "Set Up a Reminder" button, they will be sent to their Google Account, being able to add the event to their calendar. If you also have an email marketing service in place, you can use the webinar registration form to add these webinar registrants to your mailing list too! 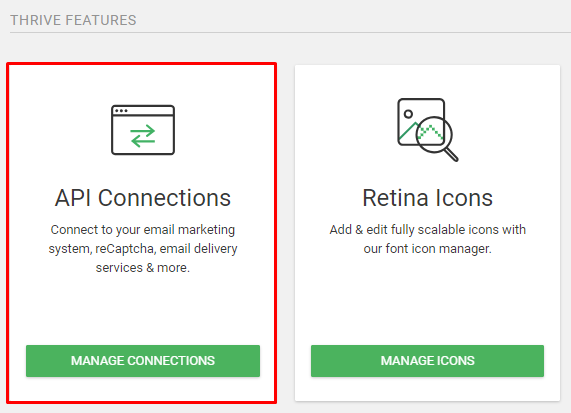 Finally, select your email marketing service from the API connections drop down menu and then go through the same setup steps like you did before, when setting up your API connection with Zoom. 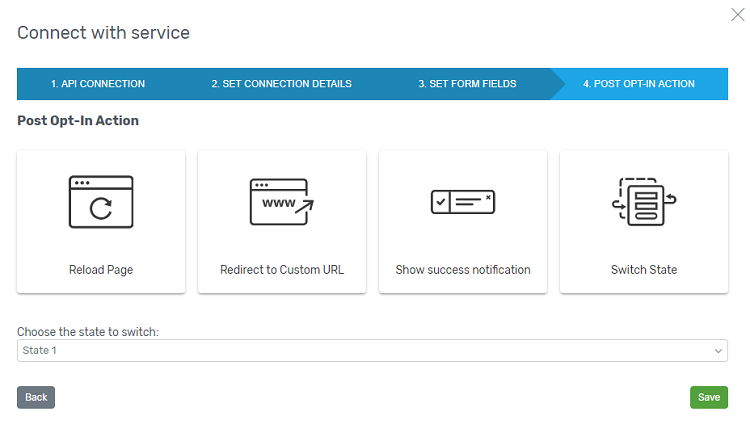 If you need more help on setting up any of the third-party service API connections that Thrive Themes integrates with, check out this tutorial page here. Set Up Your Own Webinar! 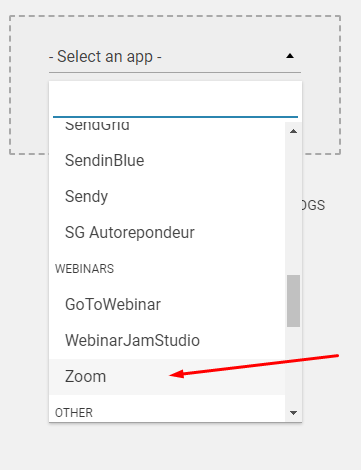 Are you thinking of hosting any Zoom webinars in the near future? Get your copy of Thrive Leads today so you can connect your opt-in forms to Zoom or one of our other webinar service integrations (currently GoToWebinar and WebinarJam Studio). David is a content marketer at Thrive Themes, previously in charge of the Thrive Knowledge Base articles and video tutorials. When not at his working desk, he enjoys driving like an enthusiast, visiting the beautiful cities of Transylvania for the 100th time. Either that, or he could end up watching an entire season of Friends in one day. Thanks for this awesome stuff but i have a few questions. 1: how will this work for an evergreen webinar? Also, you didnt explain how the emails they’ll get prior to the webinar will come. 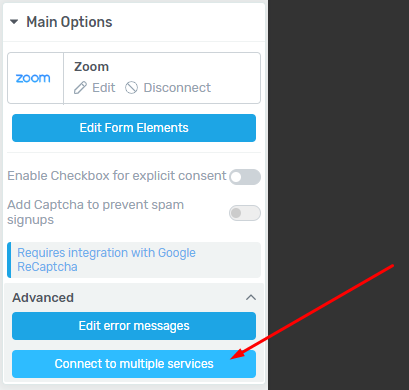 2: If you do multiple connections, which of the platforms (zoom or EMS or both) will send the email prior to the webinar weather live or evergreen. 3: This is kinda off question but i should ask it anywhere, does thrive theme have any plan to create order pages because that is missing in your collections, don’t you think you should create those? Thanks for the comment, Johhnson! 1. I’m not really sure how evergreen webinars work, but if you can set one up with Zoom, you can definitely link it to one of your Thrive lead generation forms. In terms of email, you determine on the Zoom platform how and when will the email be delivered. 2. The email marketing system isn’t related to the webinar, so you determine on the EMS platform when you want to send the first email to the newly added lead. Thanks! Does it make sense to have the ‘check out’ pages without integrating it? Is that an option since we can use the codes on the payment services website to link it manually. Great facility and thanks for this really helpful video. Could you set this up to link to an Evergreen Webinar? That’s great to hear, Julian! This question is dear to my heart and this answer isnt satisfactory. I wish you can show how to link this to an evergreen webinar. I know you tried to do something like this in Youtube but it wasnt with an evergreen. How do we use thrive them with an evergreen webinar on either zoom or youtube. Thanks! This integration is awesome and was greatly needed!! ???????????? Hope EverWebinar will be next ???? Glad to hear that, Ángel! Great News! Simple and effective explanation. Thank you, David. After the Zoom Webinar is over and recorded, we could use it to set-up an evergreen funnel for lead generation, or a short course using Thrive Apprentice. 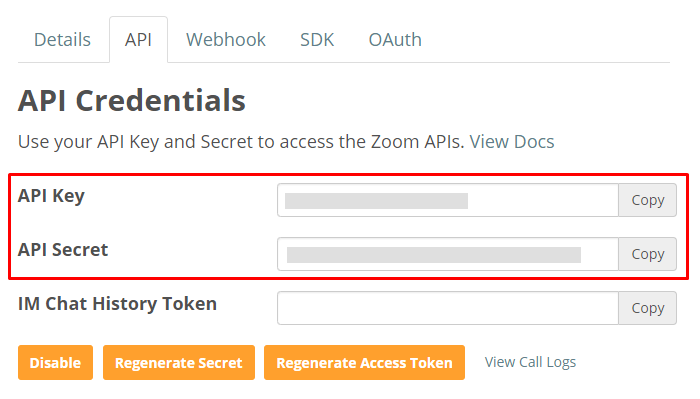 It´s important to note that you will get the API access only if you have a paid plan with ZOOM. API Keys are not available for free accounts, although they provide a free 60 day trial. Awesome! Any plans for Zapier integration? I had to sign up for a 60-day trial of Zoom Developer Portal to get the API. Would I need this service for the connection to work after the trial has expired? Great timing! I was literally about to set up all my opt ins for my upcoming webinar! its nice to see the new API connections you’re putting out lately. But please make for us German users a integration for Webinaris.com, it would be really great! Thanks! I’ll add Webinaris to our feature requests list. Yes, but KlickTipp is an email service only and besides that, I am using GetResponse. We German users really need a API connection for Webinaris AND Digistore24. 1. Is this only available through Thrive Leads? If “no”, then what are all the Thrive products that will have this included. I’m looking to integrate this on a customer’s site and need to make sure they have the right Thrive product. 2. Can the zoom broadcast be embedded on a page? 3. Can the page be setup on a schedule? Example: a daily broadcast that shows registration for “the next” broadcast. 2. I’m not sure that can be done, people will have to be redirected to the Zoom platform. 3. Can you elaborate this idea a bit further? I want to make sure I understand it properly. 3. I think I figured it out, the broadcast can be done on any recurring basis, it just takes wording the text on the signup form to indicate the schedule. I’m a little confused. 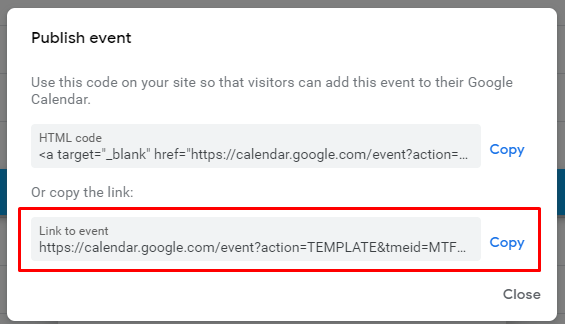 So does that mean I have to manually create an event and copy the link into the opt-in page every time? 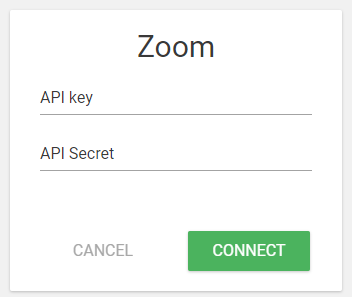 Or does the zoom integration autogenerate that information for me through the API? Great stuff! Does this work with standard Zoom meetings as well as Zoom webinars? For smaller presentations, Zoom meetings are sometimes sufficient. Hi, Simon. Unfortunately, it doesn’t work with meetings, only with webinars. Are there plans for this to allow for meetings in the future? I’m not sure how useful would that be, because the meetings are usually attended by a small number of people that can easily join. For example, if someone wants to join the Zoom meeting from a phone, they can download the Zoom app and join right away. In the case of the webinar, you sometimes end up with a large list of participants, which is easy to manage with Thrive Leads. But besides that: meetings are “up close and personal”. The next best thing to meeting live. This shortens the famous know/like/trust-‘proces’ immensly. And (because of that?) gives a higher retention rate AND a higher conversion rate. So if you could and would put Leads + Meeting on the Wish List, you’ld make a lot of us very happy! I think and see that Zoom Meetings id pretty much as important as Zoom Webinar. I have been in Meetings with around 250 to 300 people and its possible to go max to 1000 people. Besides that, not everybody need or want al the webinar functionality. A couple of people I follow use it to keep it more accessible for everybody, even they also use/have WebinarJam or GoToWebinar. Also for very specific group meetings with a different meeting ID, so not everybody can join, only the specific group invited. Keep up the good work, TT always amazes and suprises me in a very good way. Really love the Stuff. Isn’t it possible to integrate f.e. Klick-Tipp as a html-Form and Zoom via API to collect the details (surname, name) more exactly than with the API-connection? If not, it is a pity and wouldn’t it be possible to develop this feature? So I cant follow this… anyone with this problem? Ever wondered what it takes to create an effective landing page? Finally see how to build landing pages FAST. Learn how to test your landing pages until they are awesome. Discover the underlying principle behind the RAPID system and the problem most will fall victim to when running their online business. You don't need to confirm or wait for any emails. Just enter your name, best email and a password to create an account and sign up for our newsletter. Then click the yellow button to go directly to the course to start building RAPID landing pages.